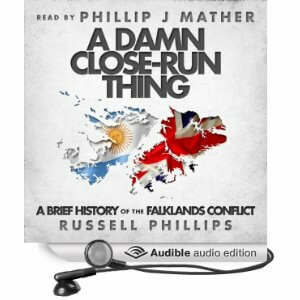 I’m very pleased to announce that A Damn Close-Run Thing: A Brief History of the Falklands Conflict is now available as an audio book at Audible, Amazon and iTunes. 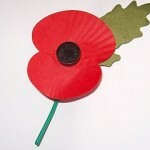 It is read by the very talented Phillip J Mather. If you’re not currently an Audible member, you can get a free audio book if you sign up for a free 30-day trial. Great job. Then how do you consider Audiobook? I’m very pleased with it. I think Phillip has done an excellent job. I listen to audio books myself, so it’s good to have one of my books available in that format.